On the market previously for $375,000 for 192 days. Back on this year for $299,900 and lowered to $297,900 and sold for $277,000 with a $5,000 closing cost credit. 3 bedroom, 1 1/2 bath on a 60 x 130 lot. On the market for 184 days. Started at $419,900 and lowered to $400,000. Sold for $385,000. 4 bedrooms, 1 1/2 baths and a family room. 1 car garage. 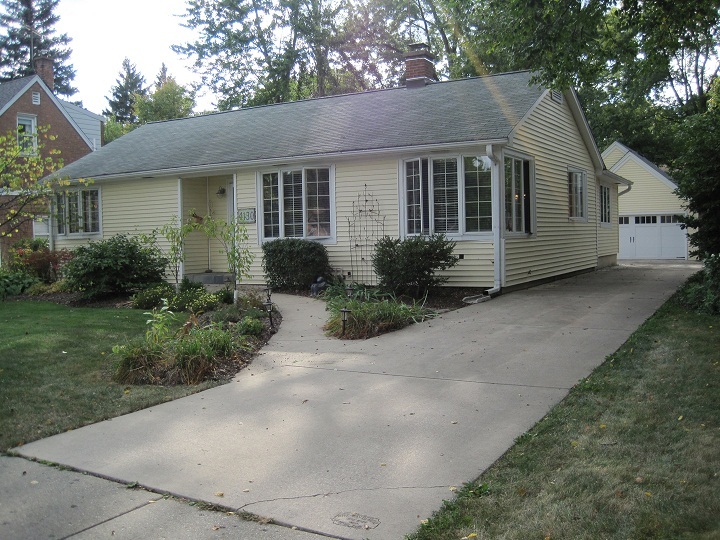 Charming 4 bedroom 2 bath home with hardwood floors, deck, Stainless appliances and a finished basement. Listed for 17 days at $419,900 and sold for $406,900. I received a message on my phone saying that Public Works will be working all week to remove the debris from last week. They asked that we put our branches, etc on the parkway. I was out having a burger at Culvers and left too late. Got caught in the storm and was shocked at all the damage in Field Park. Major trees down on Gilbert and when I turned onto 41st Street the Electrical pole had flames shooting out of it. Needless to say there was no power when I got home, just a scared Shih-tzu! Listed in January of 2007 for $774,950 and lowered to $743,900 in November of 2007. Relisted in October of 2009 for $699,900 and lowered from time to time until Jan. 2011. Put back on in January for $599,900 lowered to $598,900. Put back on March 16th for $579,900 and sold on April 21st for $525,000 - Closed June 2011. 5 bedroom, 4 1/2 bath home with 3 fireplaces and a 2 car garage. Unfortunately this story has been played out many times here in Western Springs. 2007 seems to have been a very big changing point in the prices here. 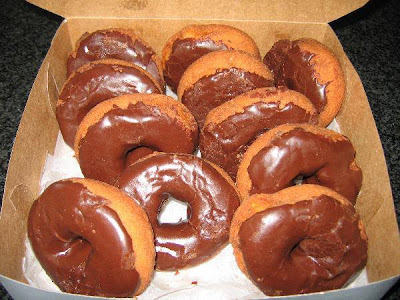 A good chocolate donut is always worth having. I get hungry just looking at this picture. Be sure and become a part of the Western Springs Raffle so you can win neat prizes like sirloin steaks and donuts. Sign up at WesternSpringsRaffle.com. 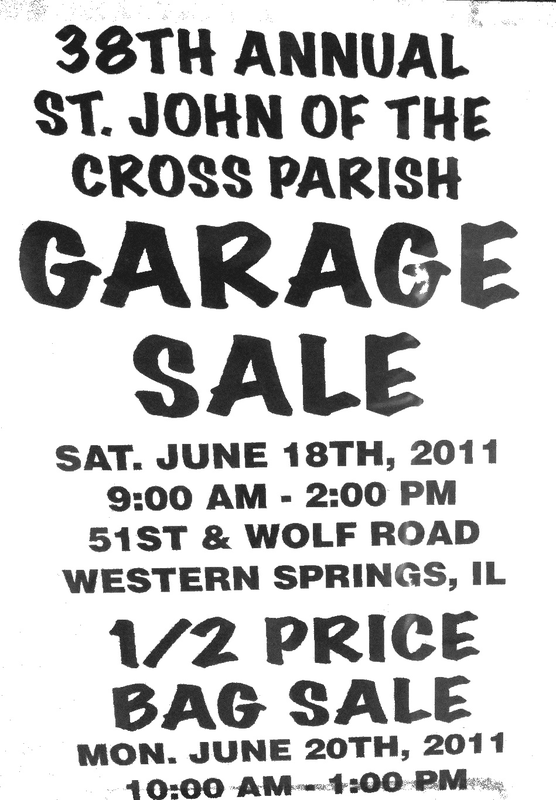 St. John of the Cross Garage Sale is Today!!! And don't forget the 1/2 price bag sale that is Monday from 10 until 1 pm. Where does the Western Springs Water Come From? 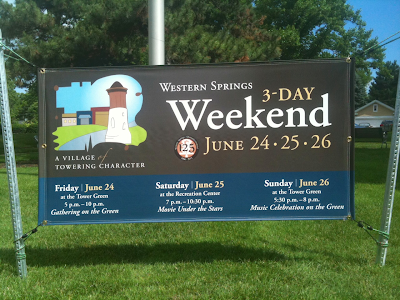 Western Springs has obtained its water from ground water sources ever since 1882. In the beginning this included springs which is where we got our name. Later the Village became dependent upon well water and since the late 1950's deep wells have been our primary source. At present we have three wells, two deep and one shallow. One draws from the Galesville aquifer and the other draws from both Galesville and Mt. Simon aquifers. These aquifers are underground rivers passing through sandstone formations thousands of feet below the surface, which extend north into Wisconsin. The shallow well draws water from the Niagaran aquifer which is an underground river that passes through a limestone foundation. So, when you see that occasional listing that says the home in Western Springs gets its water from Lake Michigan, don't believe it! On the corner of Elm and Grand in Old Town South this home is only a block to train, town and 2 blocks to Springrock Park. Sits on a triple lot and has been rehabbed. 4 bedrooms 2 1/2 baths. This home closed in January 2008 for $928000. On the market this time for 214 days starting at $1,149,000 and lowered to $1,039,000. It closed with a sales price of $960,000. Charming house with 2 bedrooms, family room, finished basement, new 2 car garage with loft and a big deck overlooking beautifully landscaped yard. Originally listed for $385,000 and lowered to $369,000. Closed at $347,000. Nicely updated 2 story at 3930 Franklin in Field Park. On the market for 151 days. Originally listed for $599,900 and reduced to $574,900 it sold for $540,000. Two fireplaces, new bathroom, first floor family room and finished rec room. Listed for $399,900 and sold for $375,000. 3 bedroom, 2 bath on a 60 x 187 lot. Was on the market for 53 days. Listed for $389,000 and sold for $389,000 with a concession on points. This home was a foreclosure. Great location but the home needed extensive work. Detached garage had hole in side of brick. 50 x 187 lot. 3 bedroom, 1 1/2 baths. This Saturday from 9-11 PM at Mecenat in downtown Western Springs on Burlington Avenue. 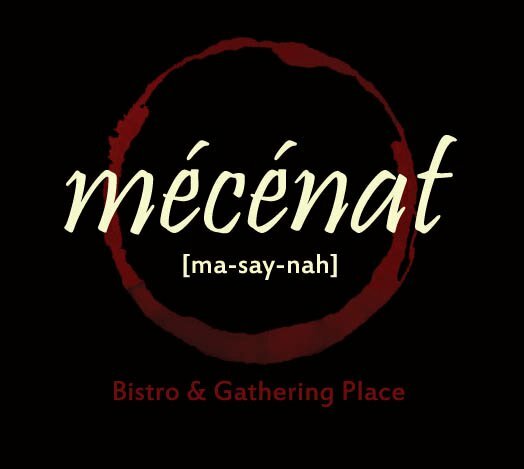 Stop by and have a drink or dinner! Fun and close to home. Wow, what a buy! Originally listed in 2006(pre-building) for $1,459,000 and reduced to $1,199,000 in 2007 than raised to $1,579,000 in 2008. Home was off the market from December of 2008 and put back on in July 2009 for $1,399,000 and eventually lowered to $974,900 in February of 2011. Home got a contract in April of 2011 and Closed on June 13th, 2011 for $867,050. On a 66 x131 lot - home has 4 bedrooms, 4 full and 2 half baths and a finished basement. Not a short sale or foreclosure. Great time to put a beautiful sirloin steak on your grill. If you are not a part of Western Springs Raffle yet simply go on WesternSpringsRaffle.com and sign up for my Monday morning email. You can win lots of fun stuff! On the market for 17 days this 3 bedroom, 2 1/2 bath home has a finished basement and sits on a 50 x 150 lot. Originally listed for $419,000 and sold for $399,000. Fight Back High Property Taxes!! Cook County Taxes and more! Just got home from a very informative talk on fighting property taxes. Here are some highlights on what you need to know. The assessor is looking for the past 3 years of sales. They need to be arm length transactions-not short sales, foreclosures or relos. Need a specific type of appraisal for tax appeal. Keys to getting a reduction: Uniformity(comps that are the same and in the same neighborhood code), valuation sales for the past 3 years(need 3 homes) and description errors listed by the assessor(only if they are in your favor-no need to point out a finished basement or a bath they have missed!). The reason people fail in getting a reduction is TIME(they don't have the time it takes to fight them), lack of evidence and the inability to present the information. Kim Rasulo from United Home Loans invited me to this very informative meeting. Kim lives in Field Park of Western Springs and you can get in touch with her at 708-531-8321 if you have the need for a mortgage banker. To find out when you can appeal your taxes you can go to appealmytaxes.biz and find out. 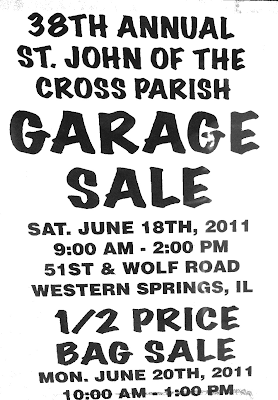 Saturday June 11th from 9 am until 11 am. Stop in the bank and pick-up a coupon to get up to 3 boxes shredded. 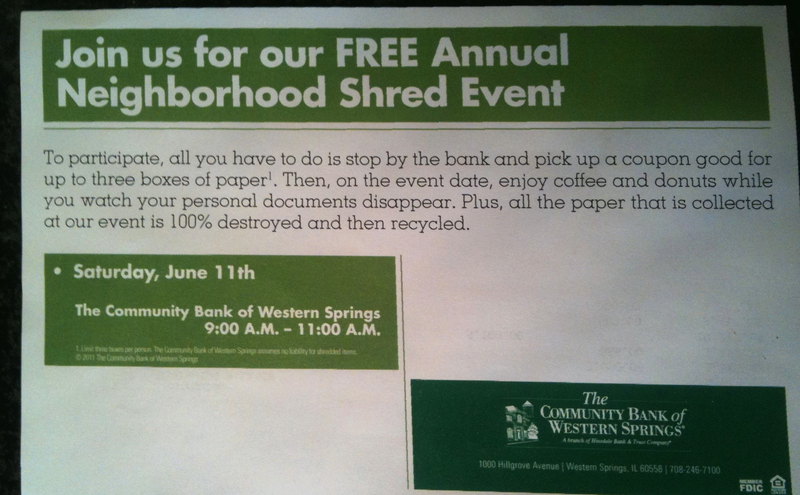 Then come on in and have coffee and donuts while you watch your documents disappear. The Community Bank is at the intersection of Grand Avenue and Hillgrove Ave. Looking for a local to mow your lawn either on a regular basis or just occasionally? Matt in Old Town of Western Springs is available. 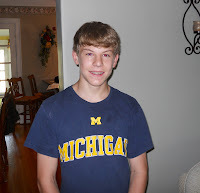 He can be reached at 708-476-4170. Price depends on whether it is his mower or yours. I have a listing that needs the yard mowed. Any young entrepreneurs in town? Call me-708-334-5356. I would like it mowed as soon as possible. Summer Meetings: June 9 and 23rd, July 7th and 21st, August 4th and 18th. Meet in the Library Board Room for knitting, conversation and light refreshments. All knitters are invited to join in on the fun. They meet from 1-3 and there are always knitters there willing to answer questions. Would you like a Chess Club at the Thomas Ford Memorial Library? 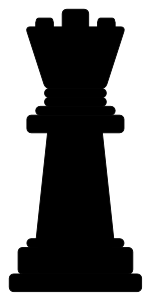 The Library would like to know if you would join a chess club if they set one up??? Let them know at the reference desk or send an email to them at info@fordlibrary.org. If they get enough players they will organize a club. 4024 Forest in Old Town was on the market for 48 days. Listed at $419,900 than lowered to $399,900 and sold for $385. Bi-level with 4 bedrooms, 1 1/2 baths. The Perfect Father's Day Gift! The Whole Hog July 10th August 28th .or September 18th Join Sous Chef Nathan Sears as he shows you the ins and outs of a hog. Learn how to break down and cook every part of the pig. There will be lots of treats to take home as well, from sausages to pates and even some bacon. Classes are on Sundays and will be approximately 5 or 6 hours, starting at 10:00 a.m. Lunch will be served in the kitchen while you work. $150, which includes all the goodies to bring home. Dine on the Farm Dine-on-the-farm events are popping up all over the map. Went to the Village Plan Commission last night. The main topic was the building of Music Makers on Howard across from Field Park School. Seemed like a great place for that kind of business. Residents discussed their concerns about traffic. It is always easier to be on the side of progress when you do not live on the block that is affected. In the end it passed and I think it will make a very nice addition to our town. It is currently at Grand Avenue Center. They will be building a space that will house Music Makers and a dance studio.